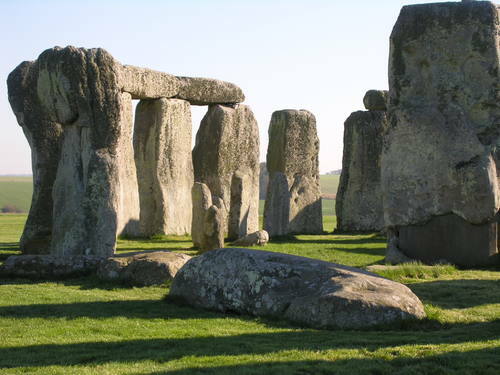 Discover more about Stonehenge and Avebury in this fascinating talk by Sarah Simmonds. Sarah will talk about what it is that makes the Stonehenge and Avebury landscapes internationally significant. In the second part of her talk she will consider some of the challenges for protecting these attributes of outstanding universal value and how these are being met at a national and local level. Sarah Simmonds is the Stonehenge and Avebury World Heritage Site Partnership Manager.